In recent years, airports have seen a lot of change. These ports use to consist of the ticketing area, security, the gates, some runways, the baggage area, a few bathrooms, and a bland terminal that may have had a small convenience store or kiosk where you could buy a snack. But, today’s major airports have an array of shops and restaurants, art installations, and sometimes even play areas for the kids. These facilities underwent a facelift after businesses and city officials realized that airline travelers were a captive audience. So these entities moved to take advantage of that audience’s time and money as they were waiting for their planes to depart or their colleagues, friends, and family to arrive. They understood the waiting public might enjoy taking in some art, having a meal at an outpost of a local restaurant, or shopping for jewelry or clothing instead of just sitting in the terminal. And the cities and businesses benefitted – both in reputation, and in dollars and cents – from serving up these experiences. Contact centers now have the opportunity to do something similar. People who make a call to customer service typically have to wait on hold. Hopefully, they don’t wait on hold for too long. But the fact is there is some waiting because it’s simply too expensive for contact centers to staff these facilities in a 1:1 manner. 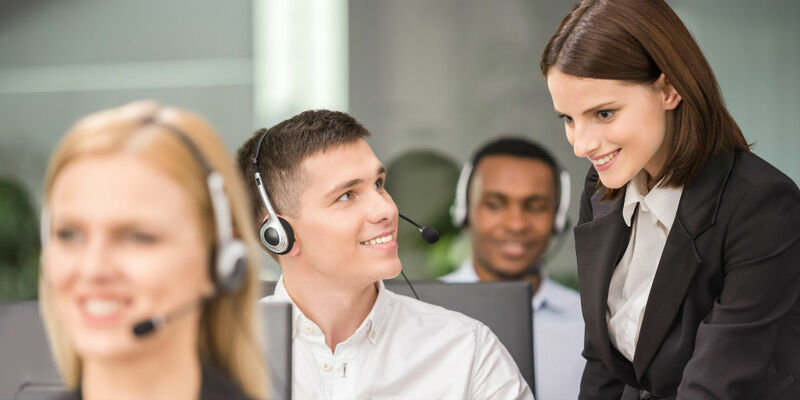 However, rather than having these customers wait in silence – or listen to music or a loop of audio about business hours – contact centers can use this hold time to their advantage. As callers wait, businesses can fill them in on new products and services. CallSpace makes it possible to do that, and to do it in a personalized way. The company’s BOT solution looks at past customer behaviors, preferences, and purchases, and decides on what ad to serve up based on that. The ad can either be from the business which runs the contact center, or that business can sell the hold time and the ability to serve up personalized content as a service to other businesses. And that transforms the contact center from a cost center into a revenue center.